Billy Joel released his first hit single, “The Piano Man,” in 1973. He has since become a six-time Grammy winner with 33 top 40 hits and more than 150 million records sold worldwide. Joel announced that he was “retiring” from pop music in 1993 but has continued to tour, sometimes with Elton John. Today he is married to cookbook author Katie Lee Joel, and they own an $18.75 million hideaway in the Hamptons. Did you see them interviewed on Oprah? First of all, Billy Joel looked put out that he had to be there at all, and he was not pleased to have to answer Oprah’s questions about his highly publicized series of car accidents and two trips to rehab. Then when his wife joined him onstage for her portion of the interview and tried to hold his hand, he slowly…pulled it…away. It was all very awkward. Billy married Katie in 2004 when she was only 23 and he was 55. UPDATE: In June of ’09, the couple announced that they’re separating after 5 years of marriage. Katie Joel was the original host of “Top Chef” on Bravo but only lasted the first season. Padma Lakshmi, the model/cookbook author, has been hosting ever since. UPDATE: Their townhouse is now on the market. See it here. The Piano Man made big headlines when he married “Uptown Girl” Christie Brinkley in 1985. Their daughter Alexa Ray (named after Ray Charles) is now 22 and pursuing a musical career of her own. Go to Alexa Ray’s official website to hear some of her music. Billy and Christie divorced in 1994 but remain on friendly terms. She even attended his wedding to Katie in 2004. Hampton House photos via Radar Online. Wedding photo of Billy and Katie Joel via Oprah Online. Photo of Alexa Ray and Christie Brinkley via Getty Images. 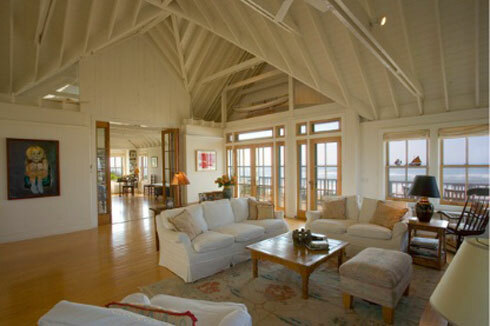 Visit my Celebrity Houses page to see more! He certainly looked very uncomfortable on Oprah. I wonder if they actually spend any time together. Wait a minute is the blog about houses? LOL I am regressing to one of my fav hobbies celeb gossip. She’s thin,she’s young, she’s beautiful, she’s rich, she’s married to Billy Joel, she has a gorgeous house on the beach. 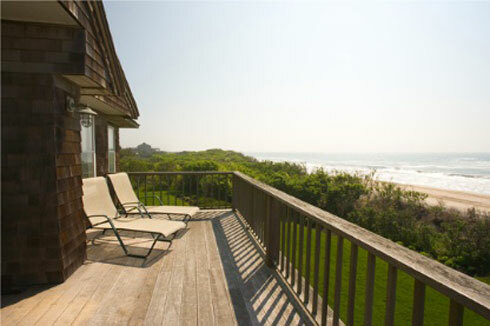 Oh, that’s like the perfect beach house! I think Billy is the lucky one! I can’t believe you guys like this house. It is so plain. I actually love the house and love the location right by the water, but can’t believe it cost 18 million. I feel like they got taken, even in that area. 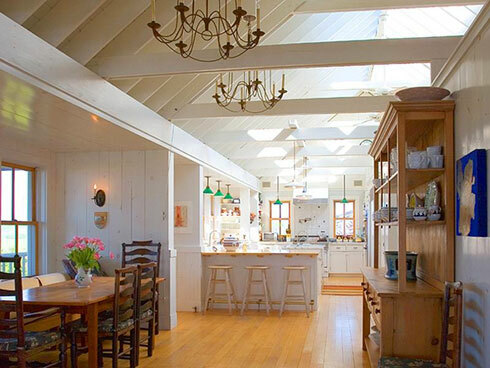 I’m still most obsessed with Michael J Fox/Tracy Pollan’s house, and it cost 1/3 what this one did and seemed more tranquil and had more character. I saw her cookbook at Costco this weekend, and thought, “Who’s Katie Lee Joel, and why is Paula Deen writing forewords for her?” Now I get it. And Julia, you should try the Barefoot Contessa’s turkey meatloaf recipe (from her first book); I actually crave it sometimes, and I also find meatload a little underwhelming. Hmmm. I do like the Barefoot Contessa. I imagine if anyone could make meatloaf palatable, it would be her! I have to agree with JLB. $18 MILLION? Seems excessive- even for the Hamptons! I didn’t see the Oprah show with them on- bummer. Julia- Paula Deen has a restaurant in Savannah. Want to come for a visit? We can drive up and stand in a 2 hour line and hope we get in. lol It’s THAT popular! My mom has tried to get in a few times but the line is always so long. I agree with everyone not so fond of this house, love Billy’s music though. My Mother was a wonderful cook and I never had meatloaf as a kid, not until I was married did I try it, I don’t do ketchup so when I make it I add tomato sauce (my own) and place two pieces of bacon on top. 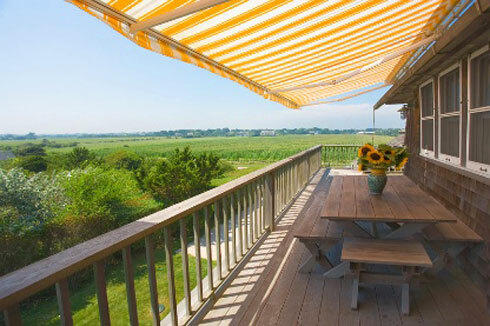 It really is a nice winter meal with mashed potatoes of course…..
Re: the house, the wraparound deck and the views are what makes it special and for a getaway, it’s all about the outside anyway. Re: meatloaf, Yum! I make it in little muffin tins, that way it only takes about 20 minutes to bake instead of an hour. The ultimate comfort food, especially with mashed potatoes. All this talk about Paula Deen. I just bumped into her in the Savannah Airport. (Savannah native here-snobbish remark inserted) It was to funny this guy from NY was lloking at her cookbook in the shop and said “who the hell is Paula Deen, evryone in my office was talking about her”. Too funny she was actually standing behind him. I am not making this up.She is a very sweet person. Katie married Billy Joel for the MONEY and the FAME only. She will divorce him in about 5-7 years for a BIG MONEY/HOUSE settlement and then find someone she really loves while she is still in her late 20’s. Katie is as smart as she is attractive. Way to go girl!! 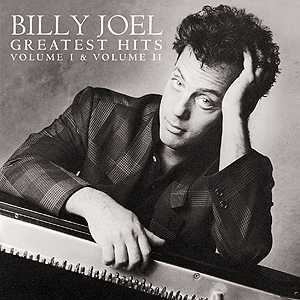 i loooove billy joel!!! katie only married him 4 his $ & fame. that is mean! i h8 her guts! like hairy! o & by the way billy, if u ever read this i loved ur may 23rd concert at mohegan sun!! i screamed the loudest! Downeaster “Alexa” rocks! i cried when u sang it cuz thats my fav song!!!! & my ringtone on my cell! ur my background! and katie, if u ever read this im sorry i was mean. ium just sooo jealous! hey billy! guess wat else!!!! my b-days 5 days after yours, when the comment b4 me was posted. ok now im babbling! Bye! I think it’s lovely and oh so real. That’s why he has such real and fabulous music because that’s who he is. As for the price, if you know anything about ocean-front property on Long Island, you know that 18 million is actually quite acceptable. Nice, quiet and beautiful location. God Bless the house and the family, please. 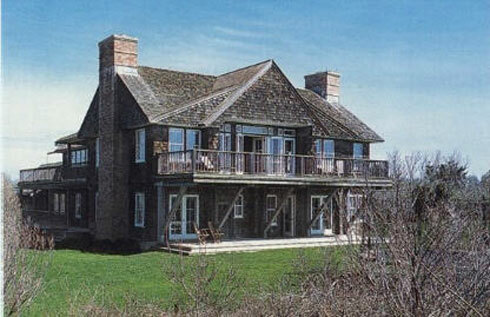 And speaking of Barefoot Contessa, her Hampton’s home is my dream house!!! 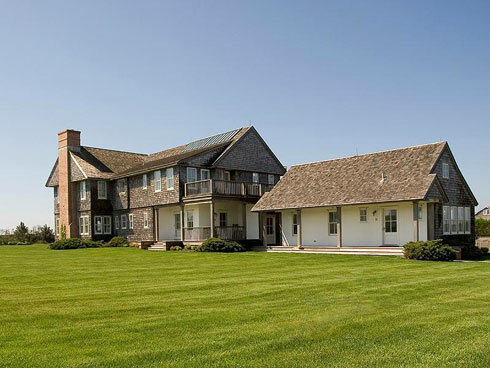 18 million is absolutely par for the Hamptons. It is OCEANFRONT!! Just being south of the highway is huge. 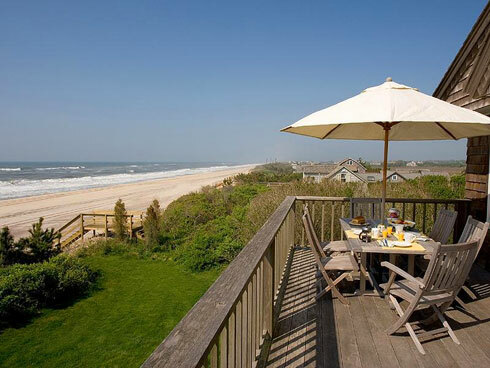 Billy also owns other properties in the area (a home across from the yacht club etc..) Whoever is underwhelmed by the Hamptons has not been there. 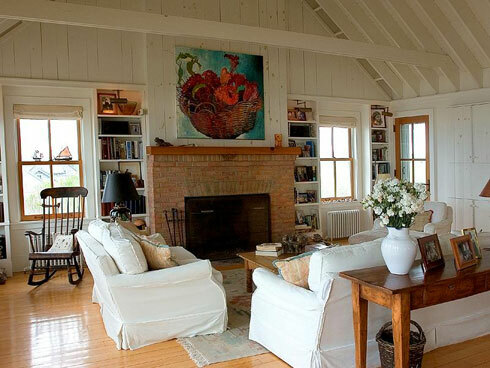 I had never seen the interior shots of their Hamptons home before & personally I love it. I think it is very tastefully done. I really like Katie Lee & Billy. Divorce isn’t fun for anyone, I wish them both the best. That house is AWESOME!!! What a dream. 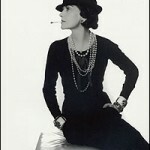 I have been told so many times that I remind people of Katie Joel… I never knew who that was for the longest time. ha! I don’t look like her at all, I’m wondering what the resemblance is about? Maybe it’s having an older husband. hee! As for the value of their Hamptom house – it’s all about location, location, location. I think it is a great house. I would love to live there. Billy, I will never forget our evening together. Alexa Ray Joel is great. She definitely inherited her dad’s talent. She is not only a good singer but also a songwriter and a pianist! Visit AlexaRayJoel.com. Just sign up for her mailing list to receive a FREE MP3 download of her single “Invisible”. And stay tuned for more news on Alexa Ray Joel! You’ll be hearing a lot more about her. What a great house, If he relationship isn’t working it doesn’t matter how perfect the surroundings are.